I’m just a hippie to most, but really just trying to live a more sustainable life. I’d love to say that I’m at zero waste, but I’m not! 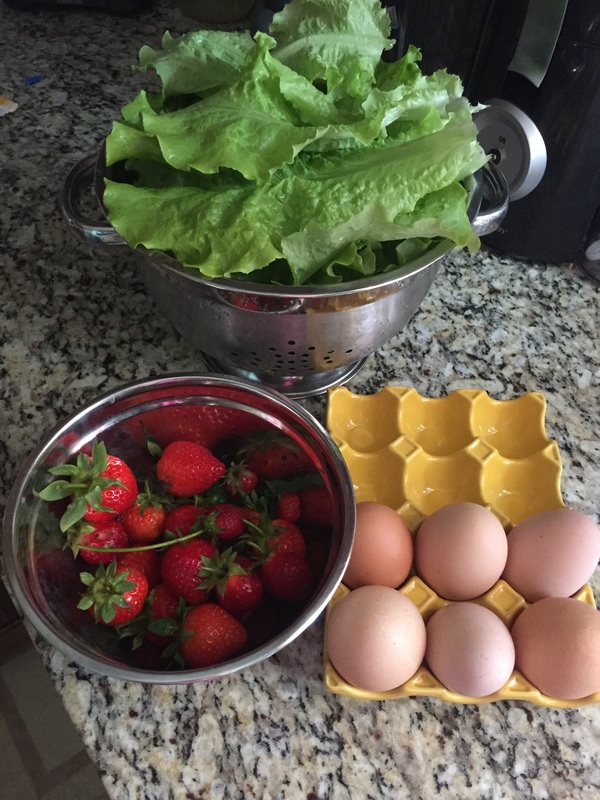 I love gardening, composting, recycling and especially taking care of my chickens! I have a family, and they help with maintaining a green life in town. I’ll be sharing some of my successes and failures at having an urban homestead!